Do you love going out to eat? If you know your Dishooms from your Modern Pantrys then why not try something different and abandon the big name restaurants to take up residence at someone’s house for one night only. Some brave and incredible amateur and professional chefs are inviting you into their homes or basements – not as creepy as it sounds, we promise – to test their cooking. 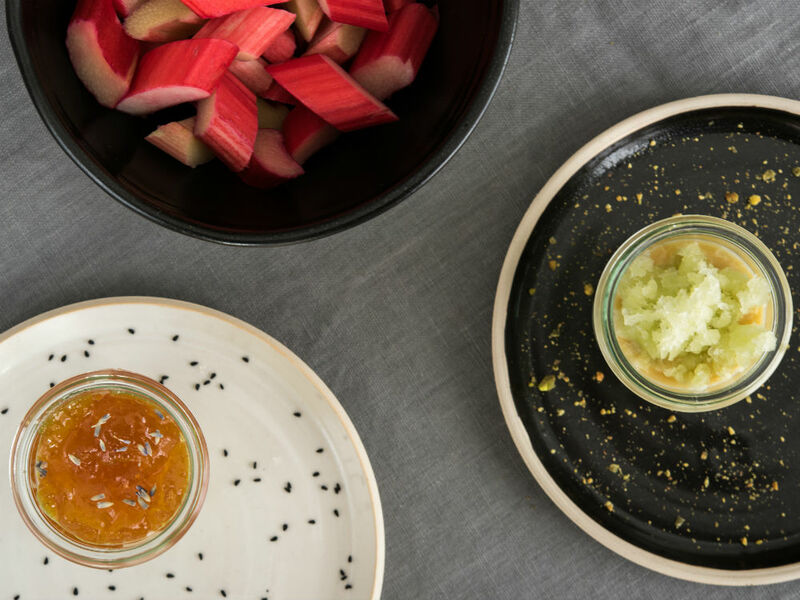 While you may have to swap a big, fancy seat at the Michelin starred restaurant for a communal table, you’ll eat some delicious, homemade food in the company of like-minded people. 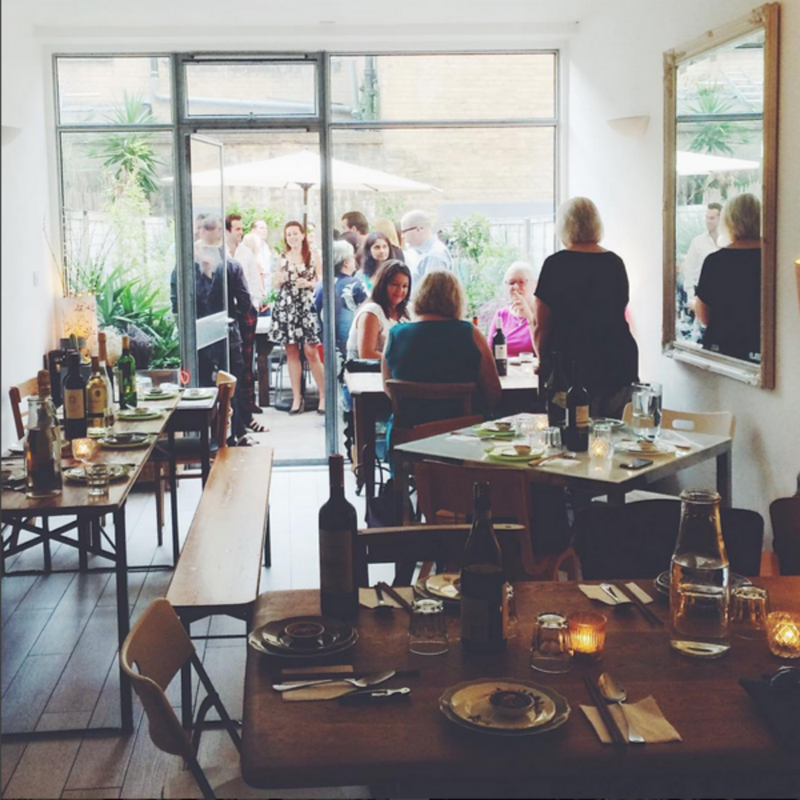 Serving Vietnamese food in the front room of her home in London Fields, Hackney, Uyen Luu’s supper club has become legendary for it’s good fare, welcoming atmosphere and has been visited by Jamie Oliver, Ellie Goulding and Dougie Poynter, so you may end up being sat next to a famous face. 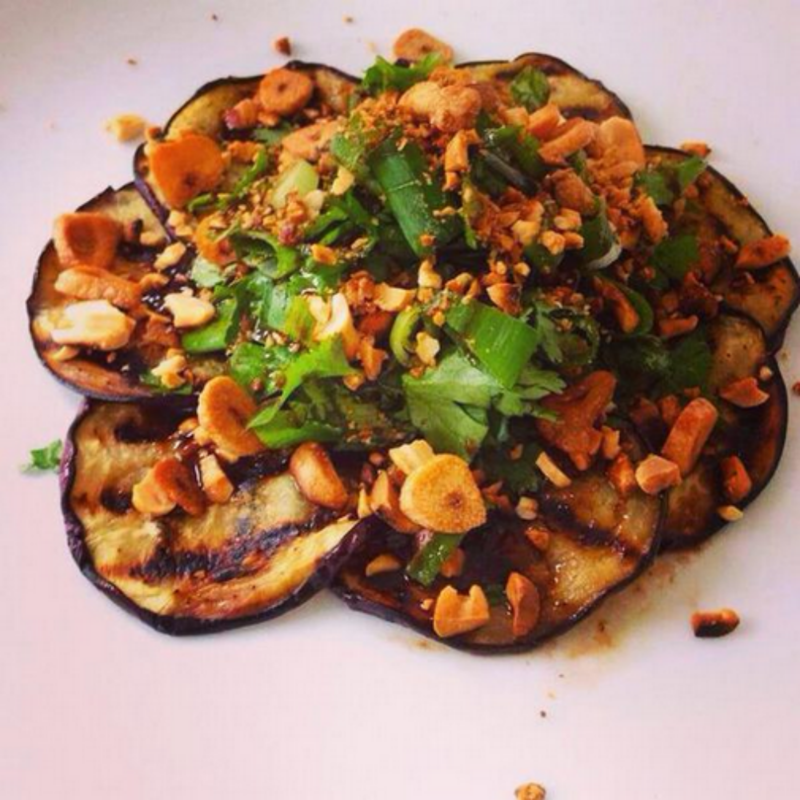 With a baby on the way, this may be Uyen Luu’s last supper club for a while so book in now and enjoy while you can. 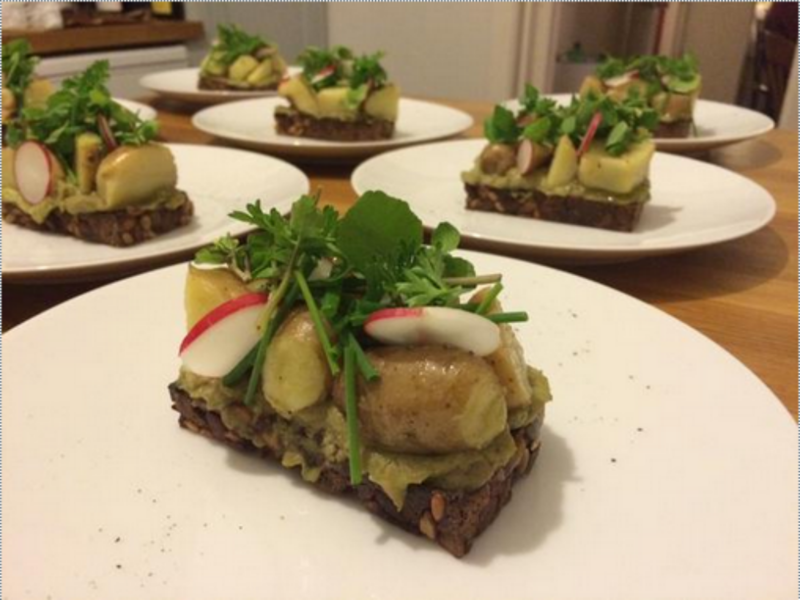 The Wendy’s House Supper Club naturally takes place in chef Wendy’s home in Manchester. Seating only eight, Wendy cooks up an all-vegetarian seasonal menu and presents it herself to the table. As a bonus, if you’ve got a celebration then crack out the party poppers and let Wendy know so she can bake you up a vegan and gluten free cake for the occasion. Perfect. 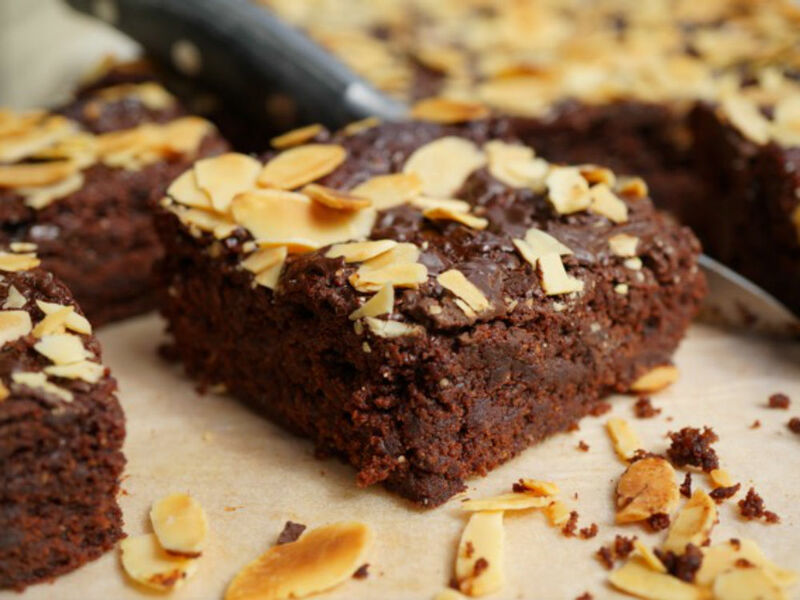 Run by Mike and Mark, two brothers based in New Cross, the Adobros supper club has been feeding hungry visitors to their flat since September 2013. 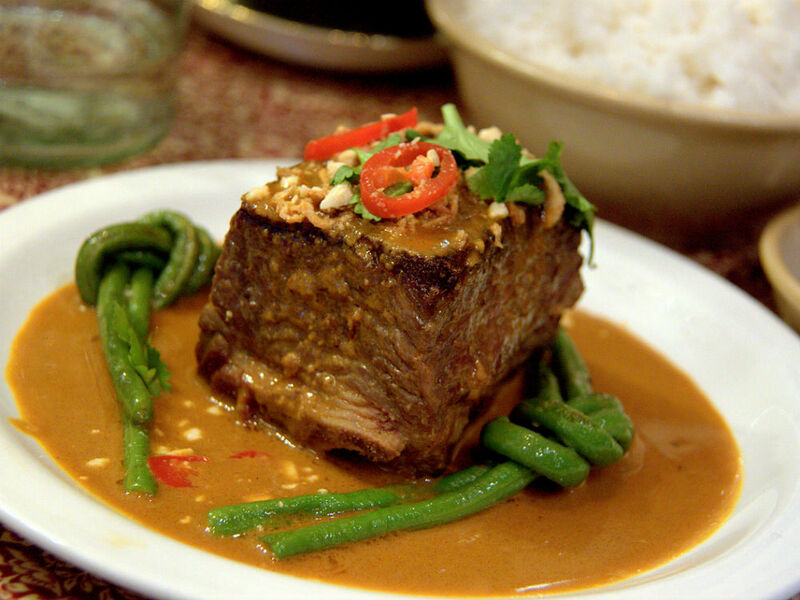 Serving up Filipino fare, the Adobros supper club is known for it’s warm welcome and social atmosphere. Next event: 14th and 21st November. 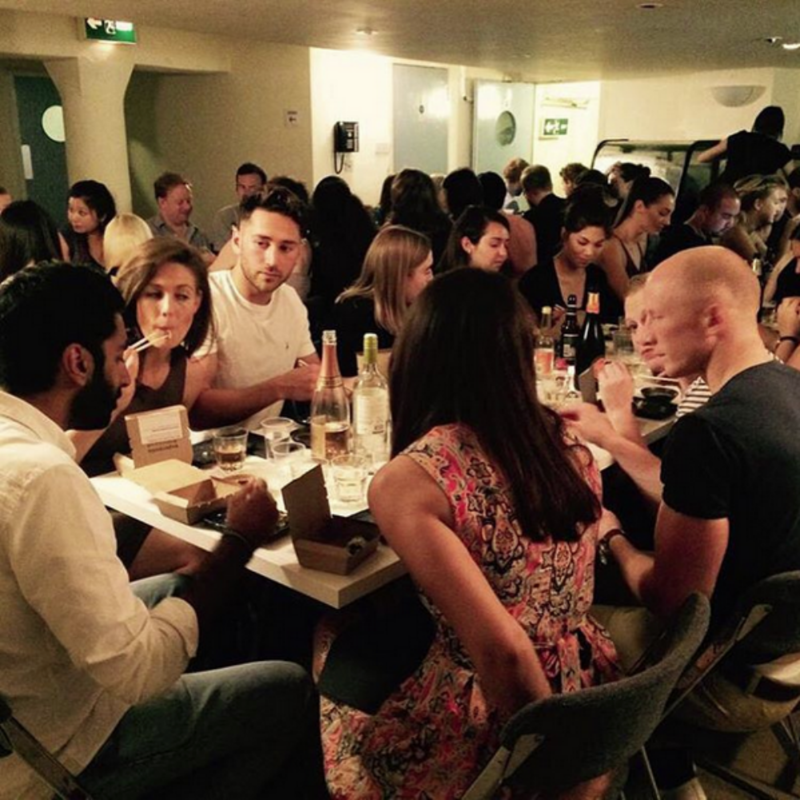 Ever fancied eating Japanese Udon noodles in a dark (but not that dingey) basement? Haven’t we all?! If you share our weird and wonderful foodie fantasy then check out Monograph who are doing exactly that in the Dalston area of London this month. You can chow down on bowls of 24-hour marinated Saikyo-miso salmon and wild rocket leaves and yuzu-marinated smoked mackerel as well as a load of desserts while you down your BYOBooze. Inspired by chef Cordelia Peel’s travels around Italy, Colombia, Peru, India and Thailand as well as her Burmese and English heritage, this supper club is full of experimental and frankly, delicious sounding dishes such as the slow cooked beef cheeks with tamarind. Want to dine like the aristocracy? Head to Down Hall, a Grade II listed Georgian mansion house and enjoy the culinary offerings of local chef Laura Scott. 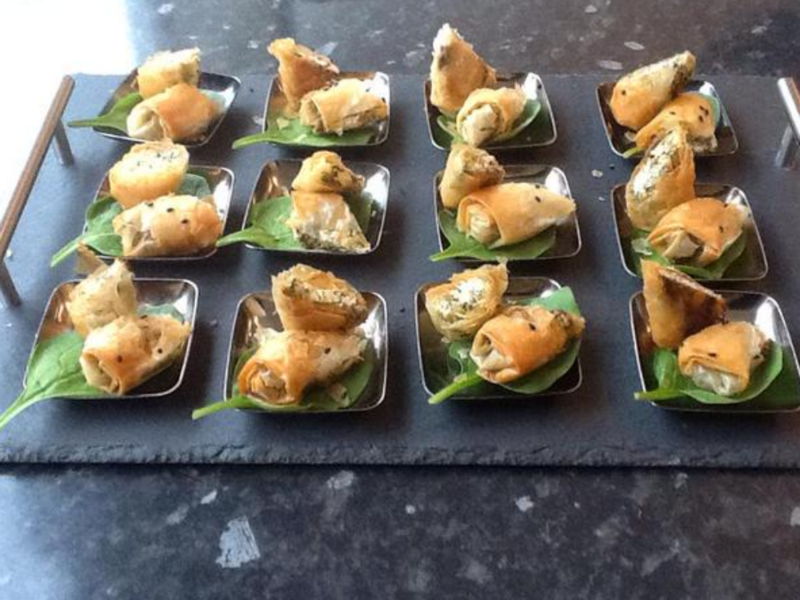 English products cooked with an Italian twist is what the Italian Supper Club does best, surprisingly enough. This Autumn, they’ll be making the most of the game season with a beak-to-tail menu which will include a roast mallard with pumpkin puree and Gragnano rigatoni with giblets, Pecorino and mint. Where can we get a ticket?! Well, right here it seems. Next event: 15th and 16th October. If you’re looking to plan a bit further ahead then they’re also holding events in November too. 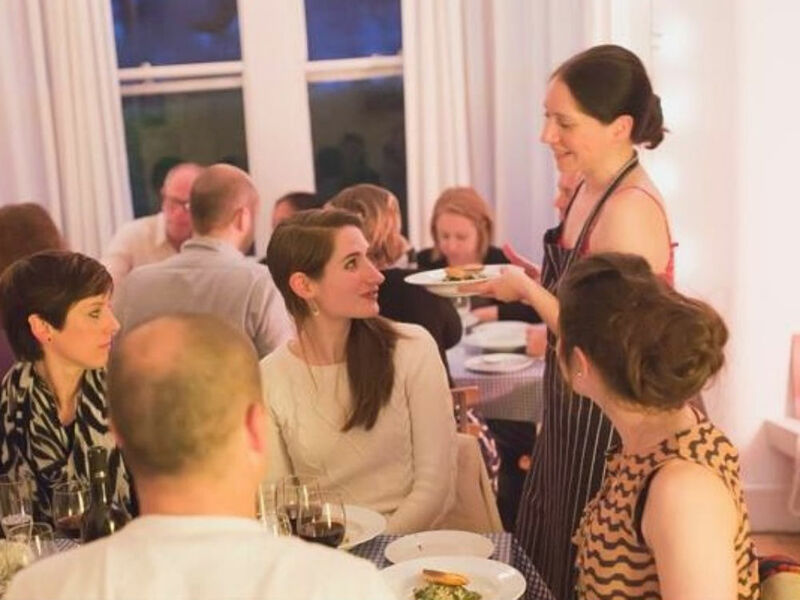 Run by local chef Danielle in her own home, the Bishopston Supper Club has become known for it’s modern British and French inspired cuisine made with homemade, homegrown and sometimes foraged produce as well as the welcoming atmosphere. If you can’t get away this Autumn but want to go on a culinary staycation instead, then head along to Afsaneh’s Persian Kitchen in Leeds for a taste of the good stuff. You may recognise chef Afsaneh from the 2012 series of Masterchef where she got down to the final 8 – jammy.